Boys and girls in Dadyal have just completed their BA examinations (degree level). I have been in contact with students from both the Government Boy’s Degree College and the Government Girl’s Degree College and would like to share some of the views that have been put forward to me. One of the major issues facing the students this year was that many of them had to sit several exams during the Holy Month of Ramadhan. As we all know, fasting in Dadyal this year has been challenging due to the extremely hot weather conditions. Students have had a really tough time not only because they are fasting but because of other problems such as electricity. One particular student from the girl’s college felt that she couldn’t do as much worship (e.g. offering Taraweeh prayers) as she would have liked in Ramadhan this year due to the timing of her exams. Students had to take 3 hour exams whilst fasting and to make things even more difficult; power cut outs left them without proper lighting and much needed fans. Clearly, this is not fair and the students have been put into a situation which is totally unacceptable. A student works hard over the years, passes exams, fights against many distractions and obstacles and then has to sit exams that will decide his/her future in such ridiculous conditions. Surely, officials at the examination board, living in a Muslim country should realise the difficulty of sitting degree level exams during the month of Ramadhan. I have come across cases in Western countries, where Muslim students have been given allowances and sympathy when they’ve had to sit exams whilst fasting. For a country like Pakistan to be holding such exams in Ramadhan is very shameful to say the least. The purpose of Ramadhan is to concentrate on religion and giving students the burden of exams during this period is really harsh. Some serious questions need to be asked of the authorities that have planned such a schedule of examinations in Azad Kashmir. Surely, the exam dates could have been altered so that students could have done the most important exams of their life either before or after the month of Ramadhan. 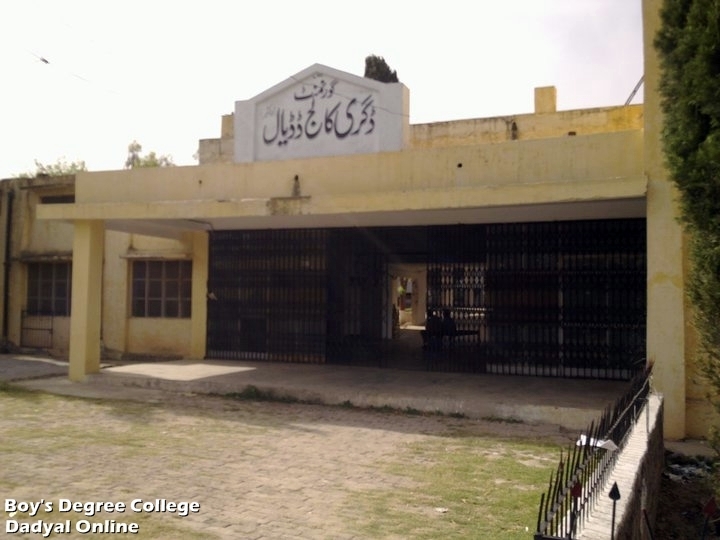 One student from the Boy’s College stated that Pakistan is not a developed country and that is one of the reasons why proper facilities cannot be provided to students. But surely in a place like Dadyal where the leaders can book out expensive halls for public events and there is generally a lot of money coming in to the region, we should provide better facilities for our youth. Otherwise few people will see any point in pursuing their academic interests and progressing to get a good education. Hence, there will be a shortage of qualified and educated people in Dadyal. No doubt, this will have a negative impact on the future of our people and society. Education is our need and must be given priority, investment is required, better facilities must be introduced and students must be encouraged rather than discouraged. Corruption is common across Pakistan and sadly the education system is not free from it either. Some of the girls in Dadyal have observed that cheating has been going on during exam time. This happens when the son or daughter of someone well known or from a rich family uses their contacts or money to bribe the examiners. Basically, in the exam room some students will bring a book with them or a few sheets of paper that contain answers or material they are not allowed to use. The examiner turns a blind eye to these students because he has been told do so. However, if other students attempt to cheat or copy, they will be stopped and action will be taken against them. This is not fair because when the results come out, the students that cheated will get top marks and the deserving and honest students won’t be rewarded properly for their efforts as top positions will be taken by those who cheated during exams. 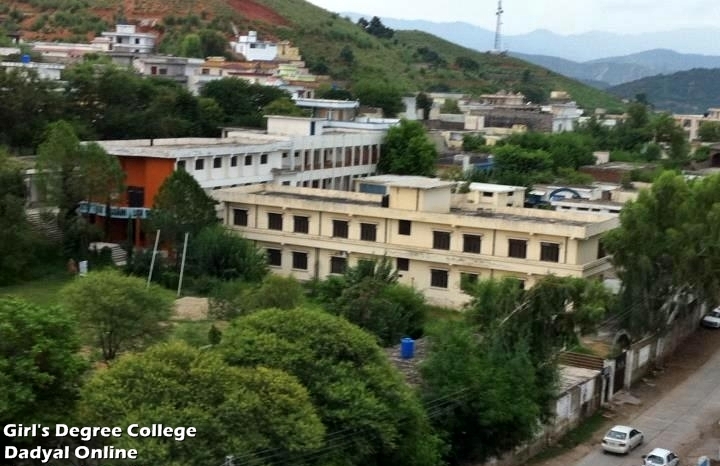 It has been a difficult couple of weeks for students in Dadyal and I would like to give them hope and this article is an effort to highlight some of the problems we have in the education system of Azad Kashmir. If we want a bright future then we need better facilities, better teachers, fair processes and equal opportunities for all students. Otherwise, students will lose heart and the youth will not turn towards education and we won’t have many people that can represent us properly or do something worthwhile for Dadyal. 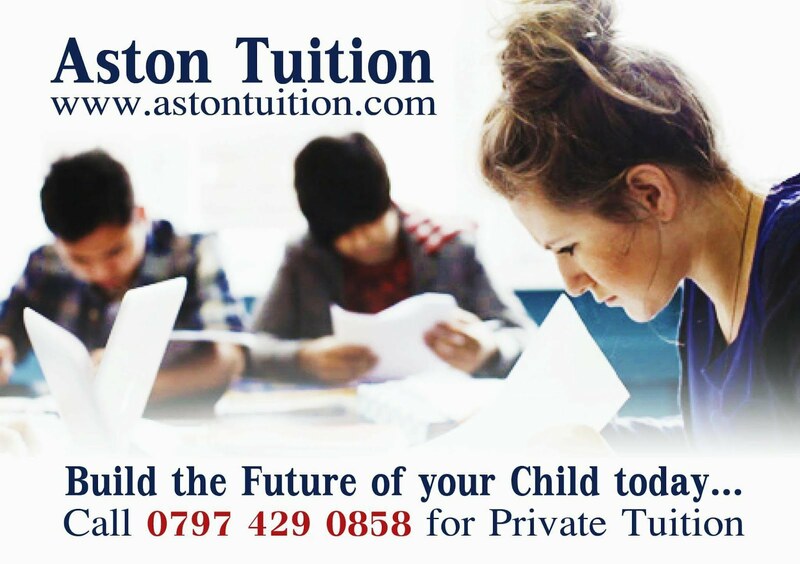 Students have a good attitude, they want to learn, they want qualifications and they want to be successful. But if we don’t give them the facilities, the opportunities and the hope they deserve, then sadly they will be left frustrated and disheartened.